From Wall-E to WarGames, there’s no shortage of films or pop culture references that highlight the dangers of modern technology. But despite what we’ve seen on the big screen, there are plenty of folks who are using technology for social good -- including the panel that presented at Part 3 of our Chicago Made series: Nick Sky, Co-Founder and CEO of ChangEd; Art Caines, Co-Founder and CEO of MaxGrad; Leeatt Rothschild, Founder of Packed with Purpose; Joel Pollick, Founder and CEO of Percent Pledge, and Kelli Haywood, Founder and Executive Director of Dream On Education. It’s understandable If you’re tired of the old adage -- after all, most people would probably follow that with their own ‘but…’ statement. Still, a growing number of Chicago entrepreneurs are on a mission to build companies that are more focused on changing the world for the better and less focused on profit. 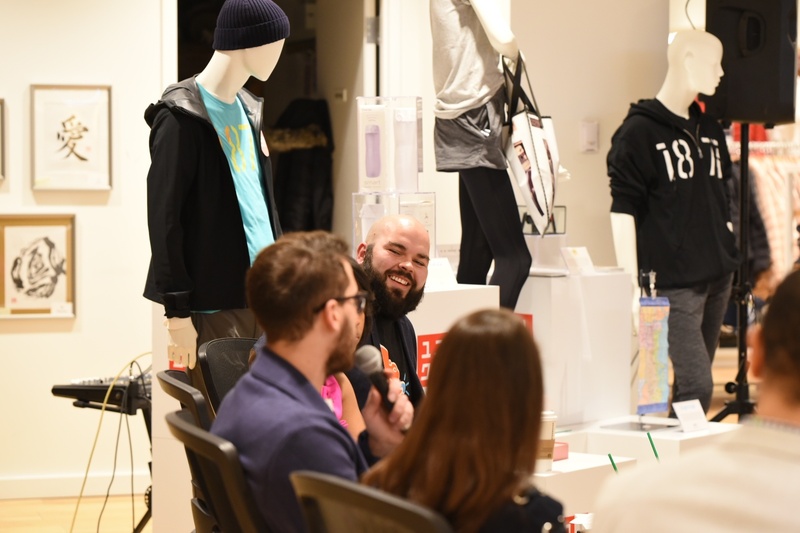 Five of these entrepreneurs gathered together at UNIQLO’s Michigan Avenue Flagship store last week to share their experiences for aspiring entrepreneurs who have personal missions of their own. In their presentation, ‘Chicago Made Better: Entrepreneurship for Social Good,’ they discussed topics such as community, purpose, and of course, money. Hey we didn’t say that it wasn’t important -- but it certainly isn’t everything. To kick off the event, Sky presented the panel with a question about inspiration; what, he asked, motivated each entrepreneur to launch a social good enterprise? As one might expect, the answers were varied. For Rothschild, it was a combination of her professional background in business and marketing, and her passion to help others. Rothschild, who had volunteered in the Peace Corps, merged her experience in business with her desire to create social impact to form a company that helps empower underserved communities, provide workforce training and development, and support the environment. Haywood, on the other hand, came from a sports background. As a college basketball player, she dreamed of working with the Bulls or Nike one day, but always found herself coming back to her desire to do good in her community. Haywood saw that there were a lack of enrichment services in her community and, as a result, built her own company to provide youth in low-income neighborhoods with scholastic development, mentoring, and career exposure. Pivoting from the topic of inspiration, the panel shared the highs and lows of entrepreneurship. While the panel agreed that the life of an entrepreneur entailed uncertainty and ambiguity, they also described their experiences as fun, exciting, rewarding, and most of all, educational. Each member of the panel also offered advice for the aspiring entrepreneurs sitting in the audience. While many great suggestions centered around tactical expertise and tasks, Haywood pointed out that a strong sense of purpose is key for long-term entrepreneurial success. After discussing entrepreneurship, the panel wrapped up their presentation by bringing their topics a little closer to home and sharing their thoughts on Chicago’s entrepreneurial community. Members of the panel shared their reasons on why they chose Chicago over other cities; one member said he had an obligation to give back to his community since he was born and raised in the city, while another stated that Chicago offered better opportunities for minority entrepreneurs. 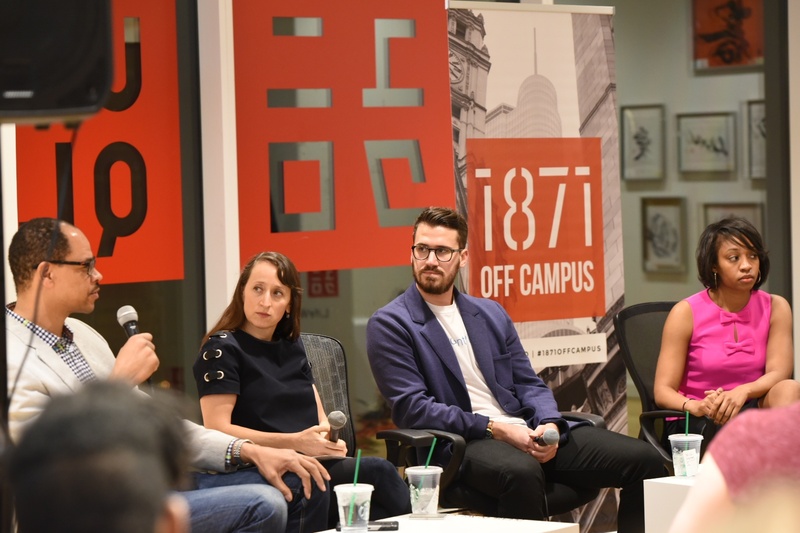 Despite having different personal reasons for building a business in the city, each panel member agreed that Chicago’s entrepreneurial ecosystem was more collaborative and cooperative than anywhere else in the nation. These takeaways are from the third event in a four-part series. 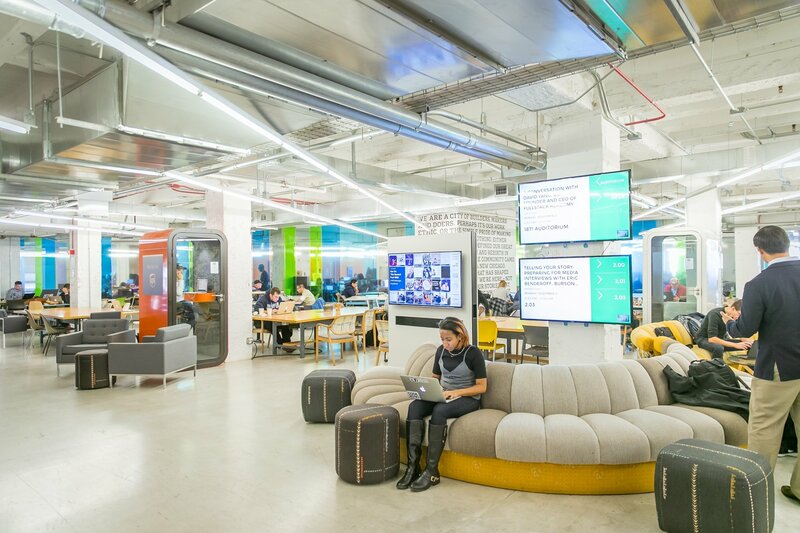 If you missed the first event, ‘Futureproofing Your Business,’ presented by 1871 CEO Howard A. Tullman, you can find our recap right here. For the second event, ‘Breaking Ice: Improving Inclusion at Work,' presented by 1871 COO Tom Alexander and Julie Felix, Manager of Diversity and Inclusion at Mesirow Financial, follow this link. 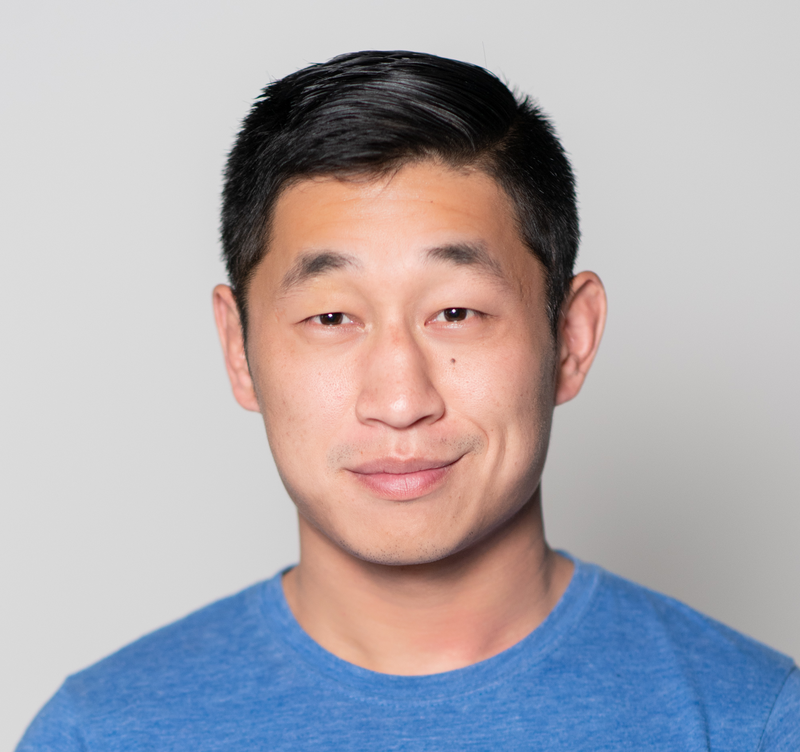 The final event, “Behind Bitcoin: Why Your Cash Is Going Digital” by Joe Hernandez, Founder of the Chicago Blockchain Project was held at UNIQLO’s Michigan Avenue flagship store on March 1st. 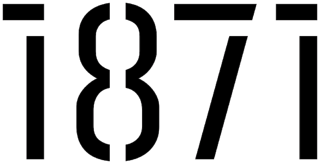 The event series marks the second collaboration between UNIQLO and 1871. 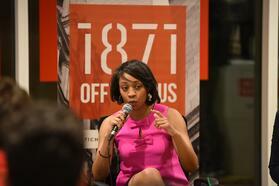 To learn more about the Chicago Made series or register for an event, visit 1871.com/events/chicago-made-series-uniqlo/.